This Summer we are offering two holiday programmes for children aged between 10 and 16 years old. Choose between a one day Lake session which includes kayaking, paddleboarding and team building activities, or a three day Cable Wakeboarding camp for those wanting to get more confident on our cable wakeboarding system, learning tips and tricks from our seasoned professionals. 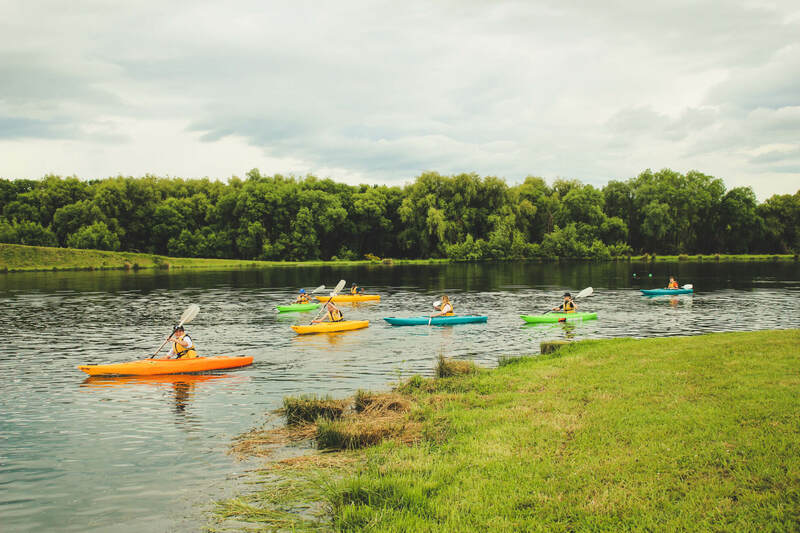 Our team is well trained and looking forward to helping your children increase their confidence and skills, while having a great time with us on the water. 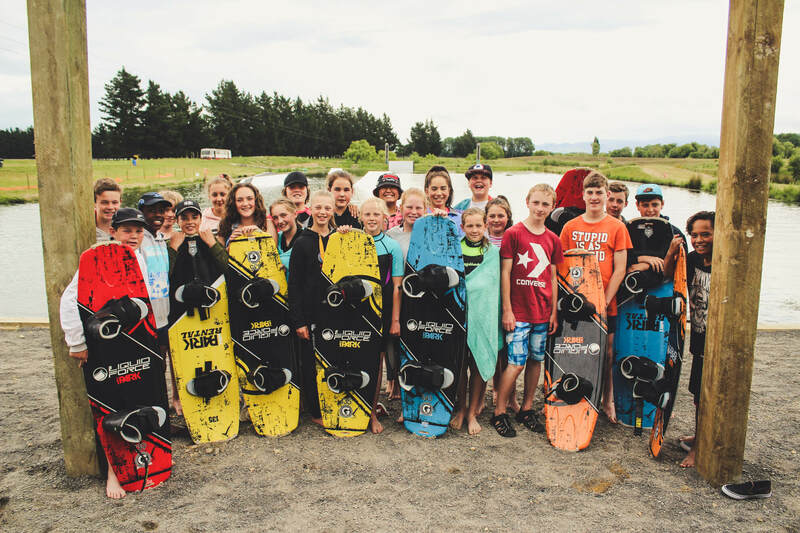 Our Cable Wakeboarding Day Camp is an intensive wakeboarding coaching programme held over three consecutive days. Children will get one-on-one training with experienced wakeboarding coaches. Teaching new skills and growing each child’s confidence on the Cable. If you have your own wakeboarding gear, please bring it with you otherwise we can provide some gear for you. Our Lakes holiday programme is a one day on water experience, including paddleboarding, kayaking and team building challenges. Activities will be tailored to suit the ages and water experience of each child, with close supervision from our well-trained team. We do recommend children are confident swimmers. All equipment and training is provided.